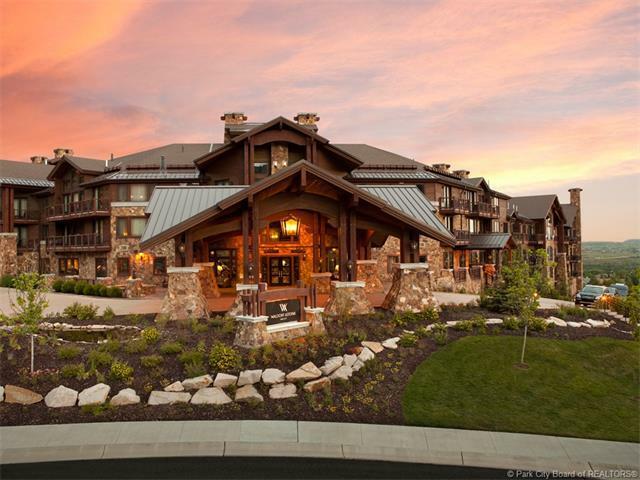 The Waldorf Astoria Park City is the ultimate in full service luxury at North Americas LARGEST Ski Resort,Park City Mountain Resort / Canyons Village. 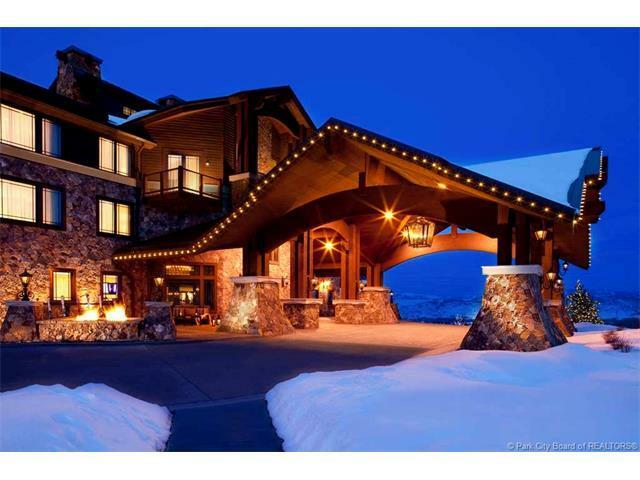 Recently Ranked #10 in Ski Magazine Reader's Poll and now managed by Vail Resorts. The Stephen Brady design offers owners convenient access to Waldorf Gondola, best in class concierge service, innovative gourmet cuisine found, one of the top rated all-season pool decks int he area with its fun poolside, apres ski hot spot, SCOOP and access to the most impeccable gym and holistic therapies available in The Spa at Waldorf Astoria. Square footage source is county records. Buyer to verify.